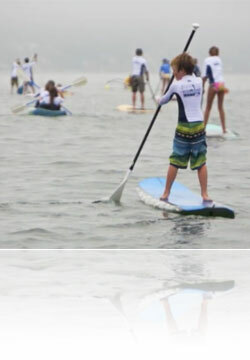 The Keiki Paddlers will once again show the communities love and support by paddling for hours along our coastline on July 24th, 2011. This year the Junior Advisory Board picked Ashley Vasquez-Castro and The Cancer Center of Santa Barbara as the 2011 beneficiaries. 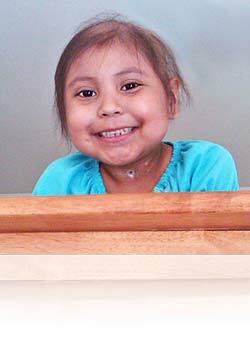 The Cancer Center of Santa Barbara's "I Count Too" program helps support siblings of children fighting cancer. These children often need extra support while the parents are focusing on the sibling fighting cancer. 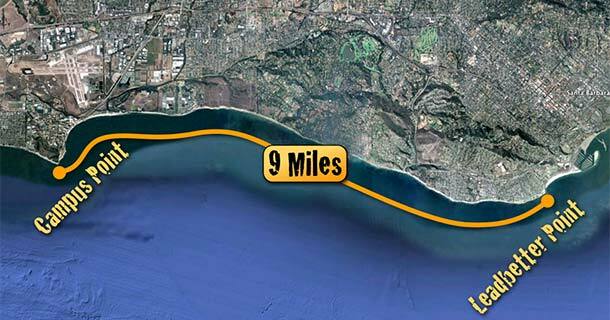 Over 120 kids will paddle from Campus Point to Ledbetter Beach. They will lift Ashleys spirits while raising funds for her family. 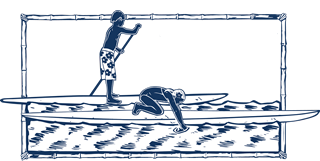 The Keiki Paddlers are training hard and excited to lift the spirits of more Santa Barbara families on July 24th!